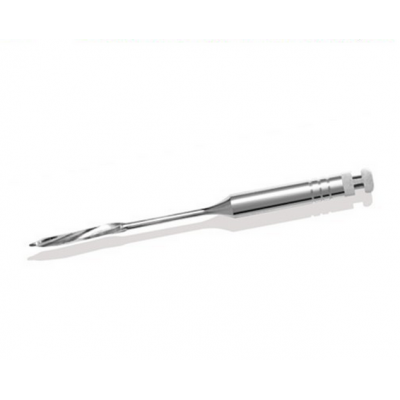 Designed with long, sharp flutes which provide rapid widening of the coronal portion of the canal. Often used for post preparation. 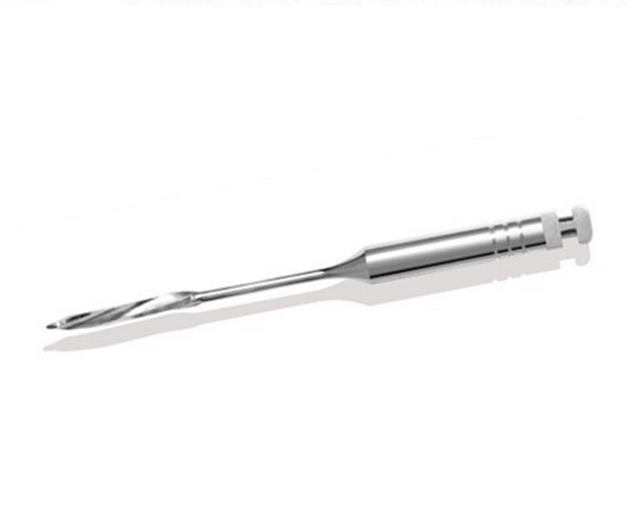 In addition to standard 32mm length, 28mm and 38mm are available depending on what you need for molar or canine etc.